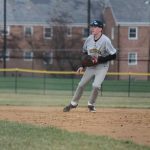 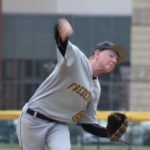 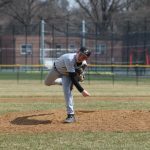 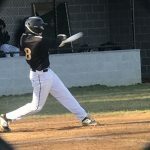 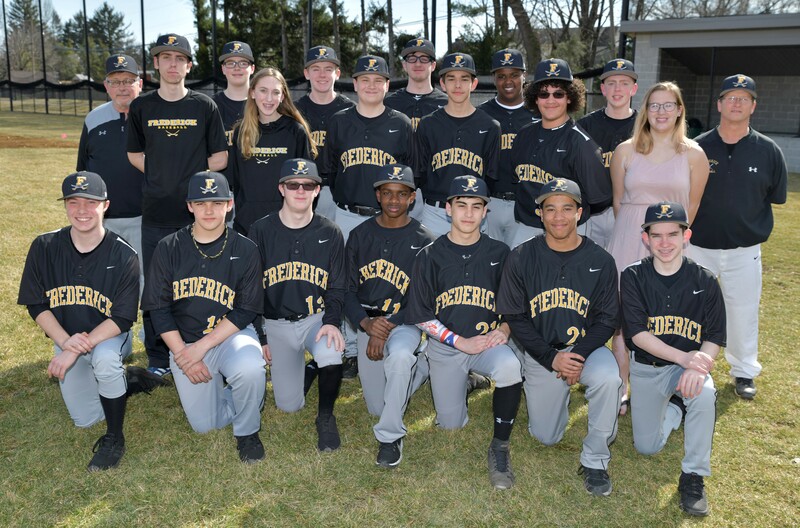 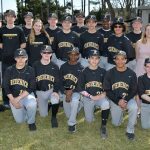 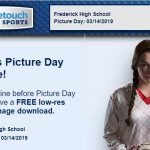 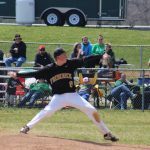 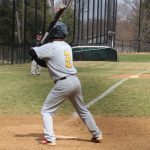 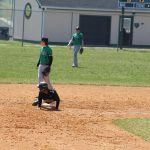 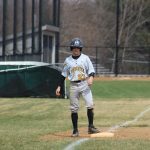 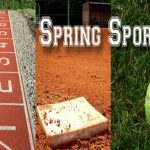 The Frederick High School boys jv baseball team split a double header against the Rebels Saturday against the Rebels. 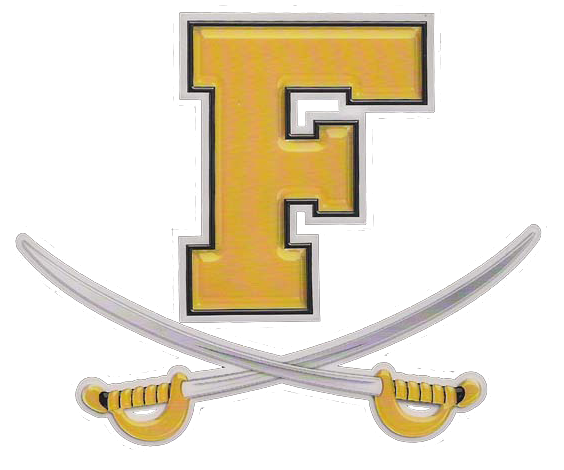 Frederick dropped the first game 5-3, before taking the second 9-2. 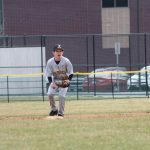 Sophomore pitcher Andrew Layman got the win for the Cadets in the second game, while fellow sophomore Andrew Pauter came up with a RBI double.